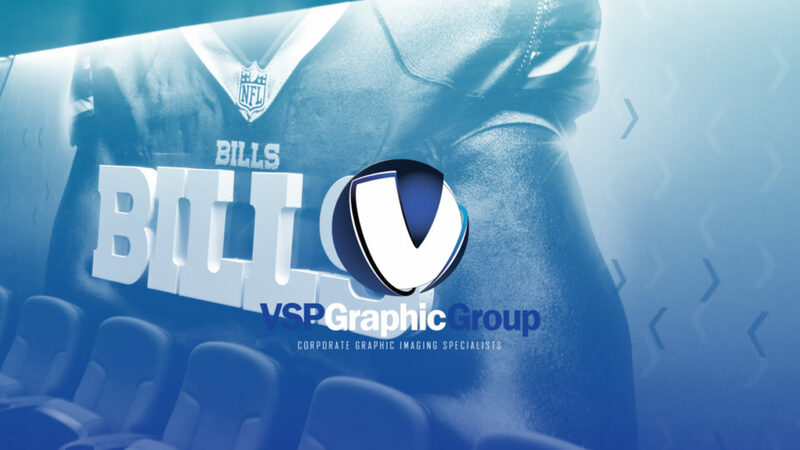 Whether you need a small acrylic corporate sign outside of each of your corporate offices, or need a huge custom acrylic sign to make your team or organization logo really pop on an accent wall, VSP can work with you. We have worked with many different clients to add a hint of sleek design with interior dimensional acrylic signage. Flexible in function and style, acrylic signage are durable and lightweight. We can work with you to help create the best desired design. Using acrylic plexiglass, metal laminates, acrylic & metal panels, LED backlighting can really give your logo dimensional depth and give the room an entire new feel. As you probably already know, VSP Graphic Group can create custom vinyl graphics for just about anything. In terms of the retail/office setting, we often find vinyl signage can truly lighten up even the driest environment. Premium custom vinyl business signage from VSP can create a very powerful first impression. VSP custom vinyl business signage are perfect for office walls, interior/exterior windows, storefronts, in-store graphics, office decor, wayfinding in large buildings, floor decals, & even elevator wraps. Custom vinyl floor wraps can also be perfect for large retail stores, hospitals, museums, arenas, anywhere where wayfinding is crucial. What better impression for a potential new client or new hire than a sleek interior elevator wrap? The custom elevator wrapped doors open up and boom. The first thing they see is your company logo on a backlit custom acrylic dimensional sign. Stepping outside of the office & business setting for a moment, did you know VSP has worked with teams at all different levels to provide custom signage? We have worked with teams from the high school level, NCAA, and professional sports teams to help make their facilities feel like their own. We have worked with teams on branding locker rooms & workout facilities to remind the players and coaches who they are every time they look at that custom printed graphic. We have provided large-scale custom vinyl banners to display championships & hall of famers. We have provided branding for large-scale advertisements using custom interior vinyl signage. We can create stadium graphics from the very start. Designing, producing, and installing sports and promotional signage based on what you want for your team. As you can see, being a leader in interior custom signage didn’t happen overnight. We strive everyday to provide a product that helps our customer the best that we can, using the skills, products, and expertise we have accumulated as a team over several years. When you hear or think of a company, team, or organization that needs interior custom signage, remember the name VSP. We can work with you to look at the project from every angle, and provide you with a product that you will love. For more information please give us a call, or fill out our contact form to find out what we can do together.